Enter now for a chance to win a GEAR from The House of Marley, WETSUITS from West Surfing Products, accommodations at the Disney Hotel, tickets to the Deeper Shade of Blue movie premiere and more! HOW TO ENTER: Upload an image to Instagram showing us how surfing has influenced your life! 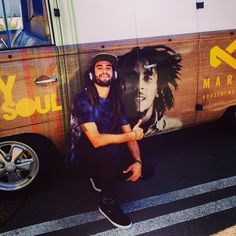 Must tag @houseofmarley and #LiveLoveSurf for valid entry.